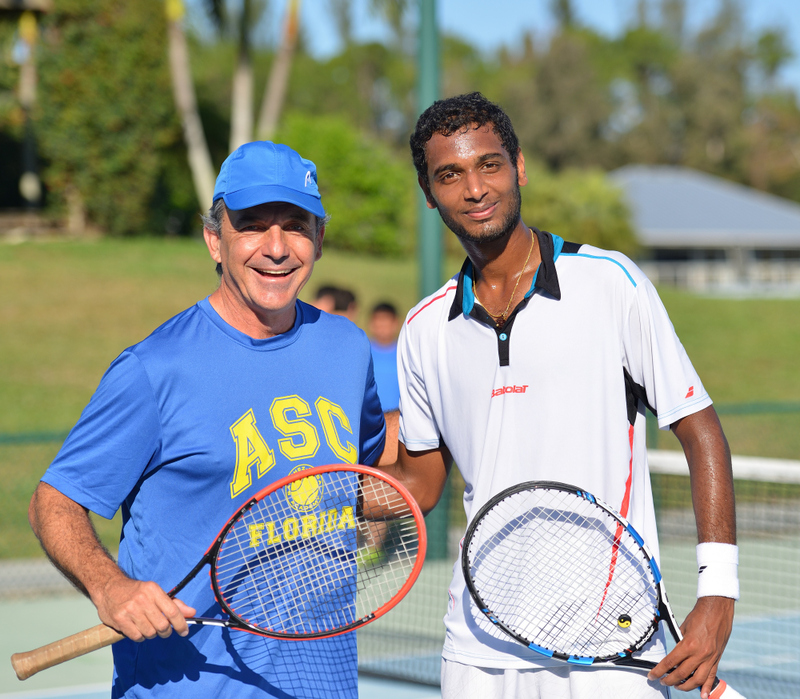 December is a busy month for junior tennis players. The prestigious Orange Bowl, Little Mo, Eddie Herr are marked in their tournament calendar from the beginning of the year. 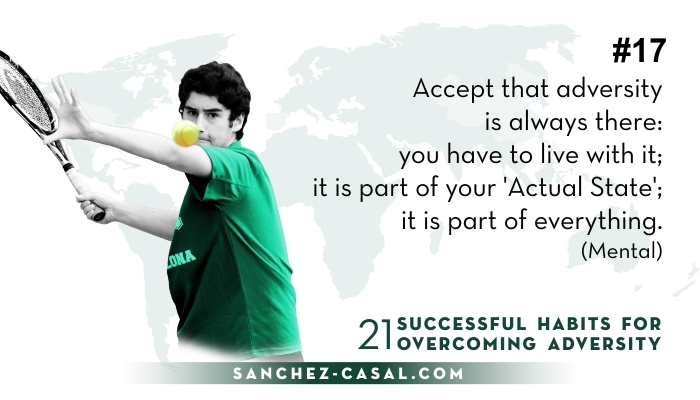 Mostly all ASC academy players compete in these events, showcasing their talent and hard work demonstrated throughout the year. 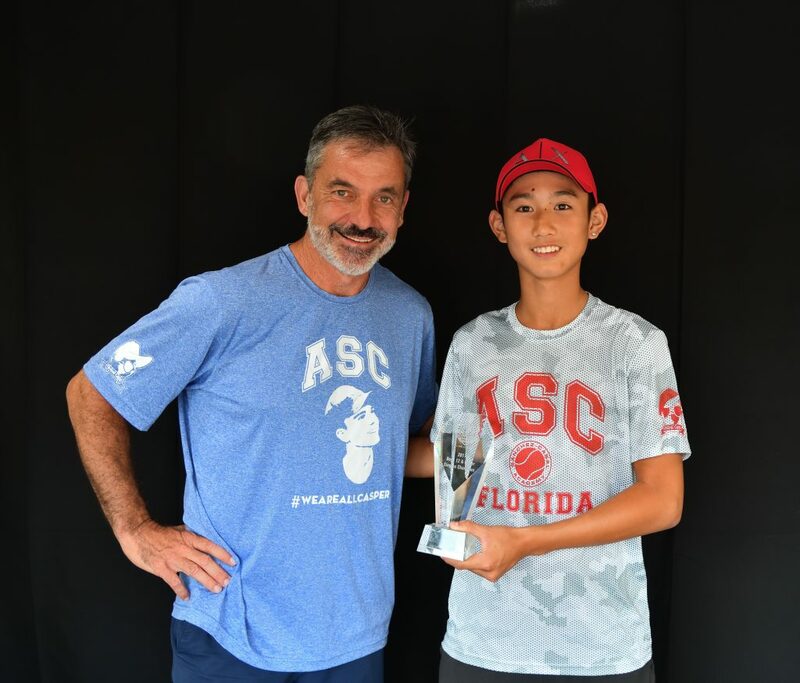 Great efforts resulted in the first week of December: Academia Sánchez-Casal (ASC) student-athlete, Jerry Shang, won the Boys ’12 Eddie Herr Championship, an internationally renowned event which gathers over 2000 junior tennis players from more than 90 countries.